View cart “Show Me the Money! 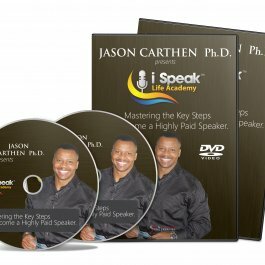 Key Steps to Becoming a Highly Paid Speaker (Video Course)” has been added to your cart. This learning resource immediately helps to capture and develop the next steps for the growth and health of your business. 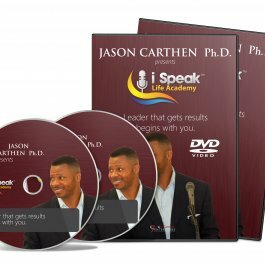 In this valuable resource, the overall vision for your business is addressed and key tools are provided for your successful business launch. When you think about developing the different areas of your business, each one of us has a unique goal and desire when chasing our dreams. 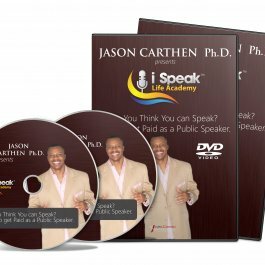 This learning resource immediately helps to capture and develop the next steps for the growth and health of your business. 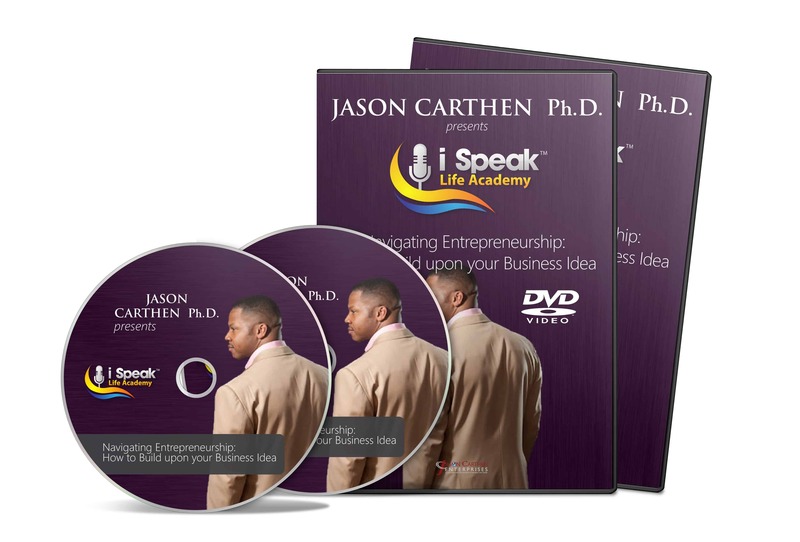 This course consists of two modules and two hours of content. 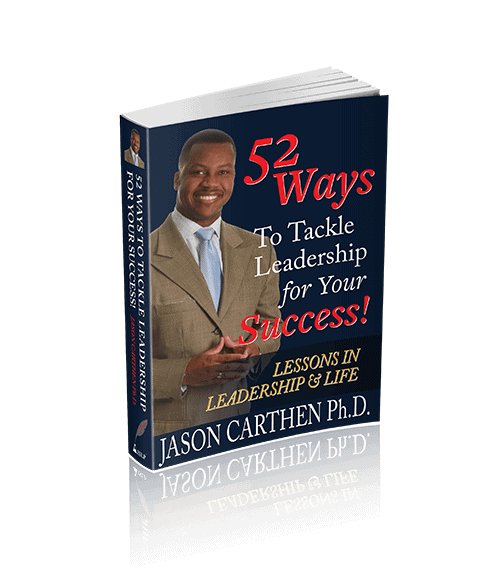 Do you feel like you just can’t get a good handle on what a Leader is supposed to do in order to be successful? Well, this resource is calling you.